Pelican Rest Tourist Park, St George look forward to welcoming you and extending their renowned hospitality to you and your family. 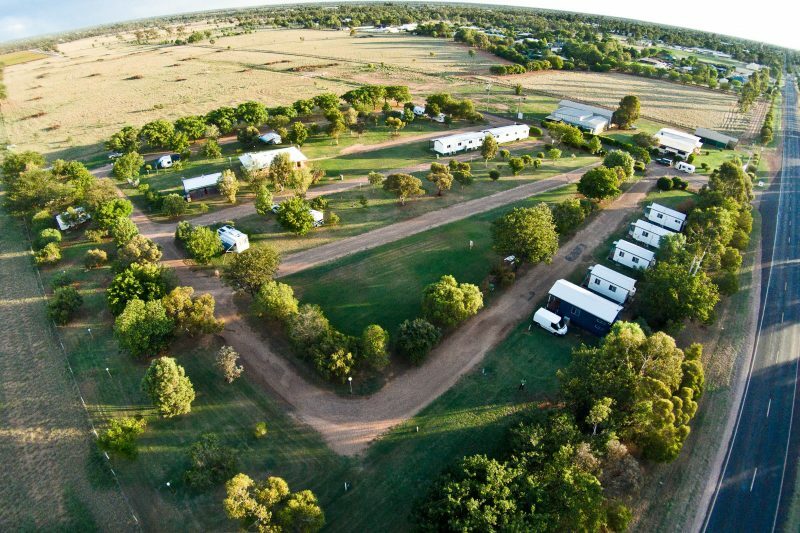 Set amidst eight acres of grassed landscaped lawns and gardens, the well appointed modern spacious air-conditioned cabins are inviting for short or longer stays. All cabins are equipped with a kitchenette, microwave, hot plates and refrigerator. Perfect for that relaxing evening after a long day at work or travelling from one destination and on your way to another. Relax in the 12 metre Heated Therapeutic Mineral pool, filled with the town’s beautiful soft Artesian Water, then infused with a specifically formulated blend of minerals, which further softens the water making for a silky smooth swimming experience, like no other. Not to mention the health benefits for the skin, hair, eyes and nervous system. The quiet peaceful paradise features native trees, shrubs, resident kangaroo’s and bird life. Spacious powered and camping sites, many being drive through with plenty of room for Big Rigs and 5th Wheelers. The superbly equipped camp kitchen includes a pizza oven and is a great spot to cook up a storm or just sit by the amazing carousel wood fire. Free wi-fi plus dump point. Large 23 metre long grassy drive through sites, boasting NO RIG TOO BIG. Take in the quiet surrounds in the shady sites, enjoy the visiting wildlife. Their camp kitchen is equipped with carousel wood fire, two burner stainless cooker, pizza oven, fridge, four burner barbecue and large flat screen television. Modern clean amenities with laundry and drying facilities. 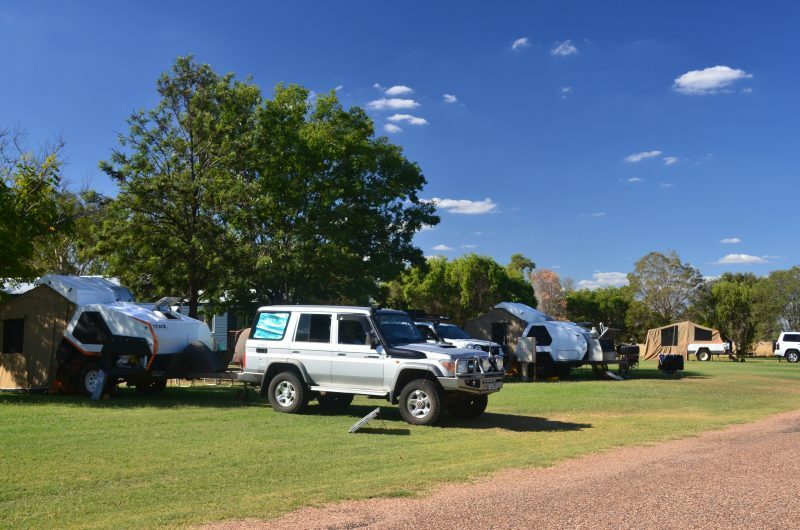 Enjoy the quiet surrounds in the shady campsites, enjoy the visiting wildlife. Their camp kitchen is equipped with carousel wood fire, two burner stainless cooker, full camp kitchen, pizza oven, fridge, four burner barbecue, two burner gas cooker, and large flat screen television. Modern clean amenities with laundry and drying facilities. Also try the 12 metre Heated Therapeutic Mineral pool, which is being constantly rejuvenated with their town’s beautiful soft Artesian Water. It’s then infused with a specifically formulated blend of minerals, which softens the water and makes for a silky smooth swimming experience, like no other. Not to mention the health benefits for the skin, hair, eyes and nervous system. 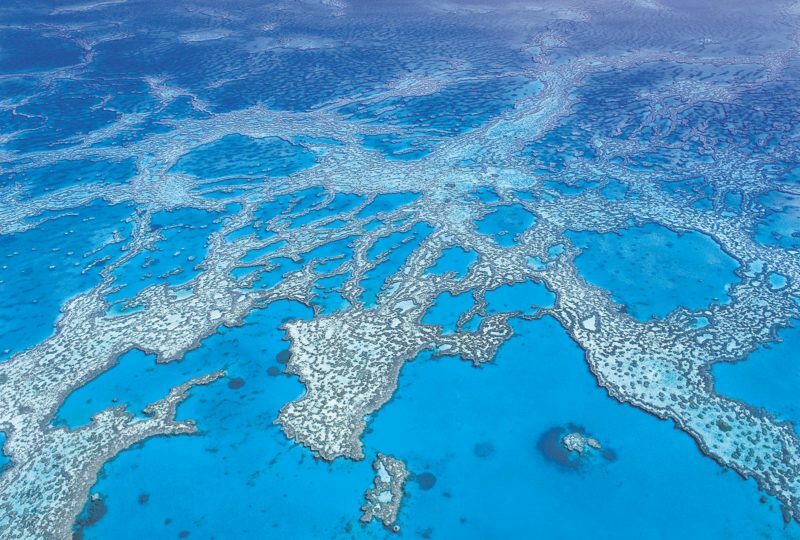 Come on luxuriate in their mineral pool, you have nothing to lose and everything to gain. Check out the quiet, peaceful surroundings, the landscaped grounds featuring native trees, shrubs, resident kangaroos and the wonderful birdlife. Huge grassed sites make for a welcoming environment. The spa cabins have a quiet split system air-conditioning ensuring comfort all year round. queen bed and sofa, fully equipped kitchen; television; clock radio with all linen supplied. It’s then infused with a specifically formulated blend of minerals, which softens the water and makes for a silky smooth swimming experience, like no other. Not to mention the health benefits for the skin, hair, eyes and nervous system. Come and luxuriate in this mineral pool, you have nothing to lose and everything to gain. Check out the quiet, peaceful surroundings, the landscaped grounds featuring native trees, shrubs, resident kangaroo’s and the wonderful birdlife. Huge grassed sites make for a welcoming environment. Studio En Suite Cabins comprise a double bed with a quiet split system air-conditioning. Small fully self-contained kitchenette, and small en suite with shower. Flat screen television, patio and outdoor furniture for chilling out and enjoying the evening chat and nibbles. Ideal for the shorter stays. Perfect for the single traveler or workers needing a comfortable bed and your own facilities. Try their 12 metre Heated Therapeutic Mineral pool, which is being constantly rejuvenated with their town’s beautiful soft Artesian Water. It’s then infused with a specifically formulated blend of minerals, which softens the water and makes for a silky smooth swimming experience, like no other. Not to mention the health benefits for the skin, hair, eyes and nervous system. Come and luxuriate in the mineral pool, you have nothing to lose and everything to gain. The Family En Suite Cabins have a quiet split system air-conditioning; queen size bed and two bunks plus trundle, fully equipped kitchenette; television; clock radio and linen supplied for all beds. Outdoor patio to enjoy drinks and nibbles or that quiet family game of scrabble! Try the 12 metre Heated Therapeutic Mineral pool, which is being constantly rejuvenated with their town’s beautiful soft Artesian Water. It’s then infused with a specifically formulated blend of minerals, which softens the water and makes for a silky smooth swimming experience, like no other. Not to mention the health benefits for the skin, hair, eyes and nervous system. Come on and luxuriate in othis mineral pool, you have nothing to lose and everything to gain. Check out the quiet, peaceful surroundings, the landscaped grounds featuring native trees, shrubs, resident kangaroo’s and the wonderful bird life. Huge grassed sites make for a welcoming environment. This cabin is brand new and ideal for couples or long term workers requiring the space and comforts of home. All the facilities and extras to ensure on home comforts are missed. Queen bed plus large walk in shower and en suite accessories. Its the little extras that count! It’s then infused with a specifically formulated blend of minerals, which softens the water and makes for a silky smooth swimming experience, like no other. Not to mention the health benefits for the skin, hair, eyes and nervous system. Come and luxuriate in their mineral pool, you have nothing to lose and everything to gain. 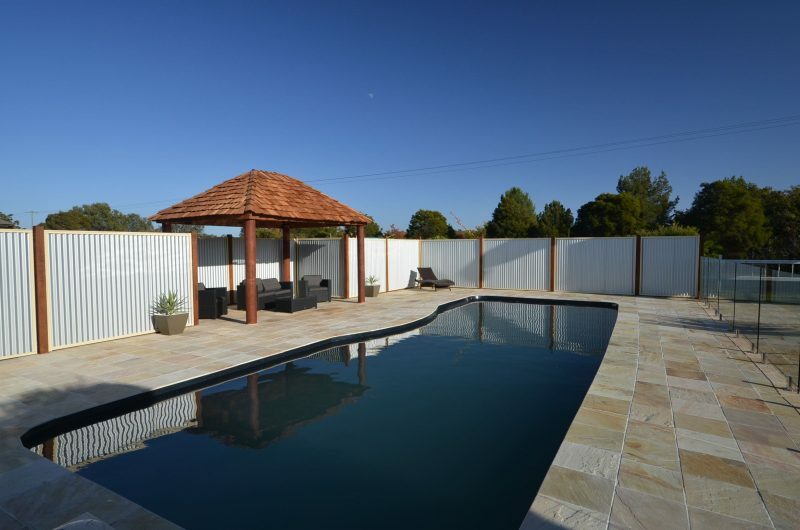 Check out the quiet, peaceful surroundings, the landscaped grounds featuring native trees, shrubs, resident kangaroos and the wonderful bird life. Huge grassed sites make for a welcoming environment. Enjoy relaxing in the peaceful surroundings staying in the modern two bedroom deluxe cabin. comes with one queen bed and a trio bunk (sleeps five). All linen supplied. The quiet split system air-conditioning ensures a comfortable nights rest no matter what time of the year. Enjoy the veranda that makes a great spot to sit and unwind enjoying your favourite drink. A great cabin for family bookings sleeping five in comfort. The fully equipped kitchenette with refrigerator is an added bonus. Also try their 12 meter Heated Therapeutic Mineral pool, which is being constantly rejuvenated with the town’s beautiful soft Artesian Water. It’s then infused with a specifically formulated blend of minerals, which softens the water and makes for a silky smooth swimming experience, like no other. Not to mention the health benefits for the skin, hair, eyes and nervous system. Come on and luxuriate in the mineral pool, you have nothing to lose and everything to gain. This new (June 2018) cabin offers luxury comforts including two separate bedrooms each with its own en suite bathroom. Bedding configuration is queen room with second bedroom offering either king or two singles (configuration must be advised at time of booking). The central living area has large dining area plus comfortable lounge seating. Flat screen television, full size refrigerator, stove stop with four burners, microwave and all other crockery and cooking utensils. Sunscreen shades plus blockout blinds. Light and bright with matching decor. Extra large veranda with outdoor furniture. Perfect for families, couples travelling together or those who require extra space and comfort. Powered Camping and Caravan sites start from AUD38 per night, with Studio En suite Cabins starting at AUD109 per night. Standard, Deluxe and Superior cabins available from AUD117 per night. All cabins have a kitchenette and en suite. Linen is included. Top Parks members card accepted.